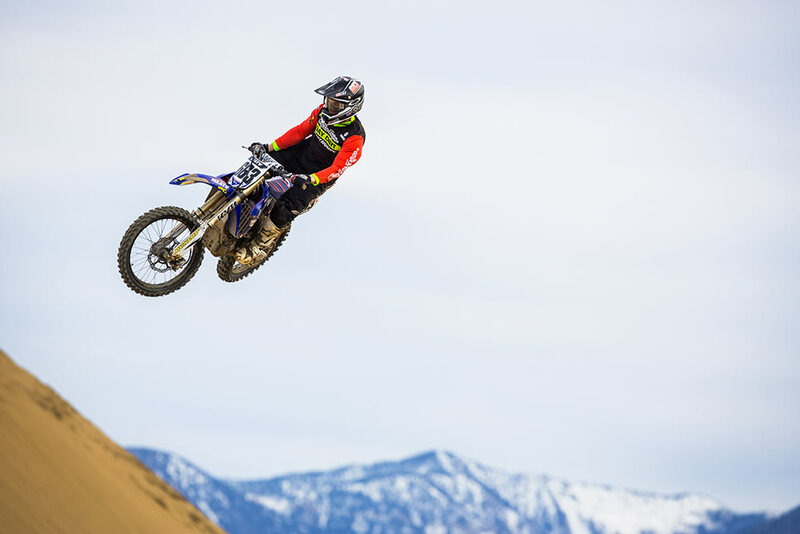 Going fast on a dirt bike doesn’t just take talent and skill; it also takes determination, confidence, and a little bit of bravado. 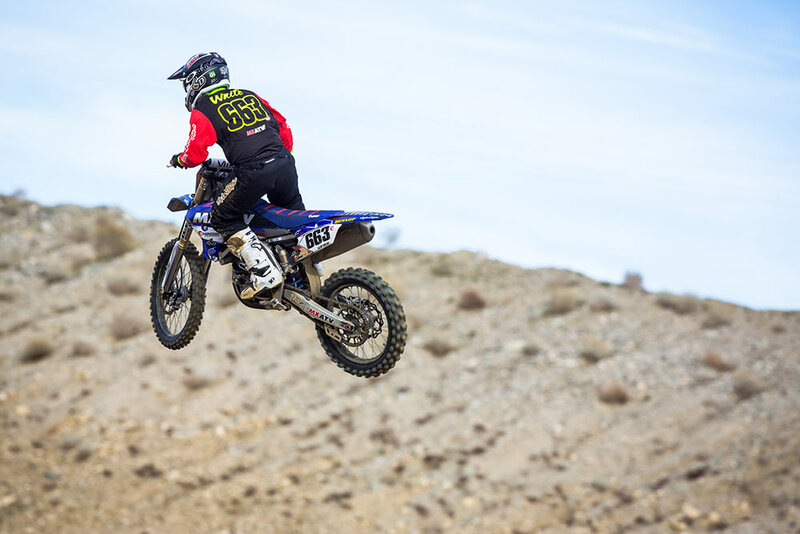 By now, you’ve more than likely seen the video of young 17-year-old racer Rookie White launching himself off a 250-foot jump at our local SoCal track of LACR, turning four jumps into one, and simultaneously putting himself on the proverbial map. 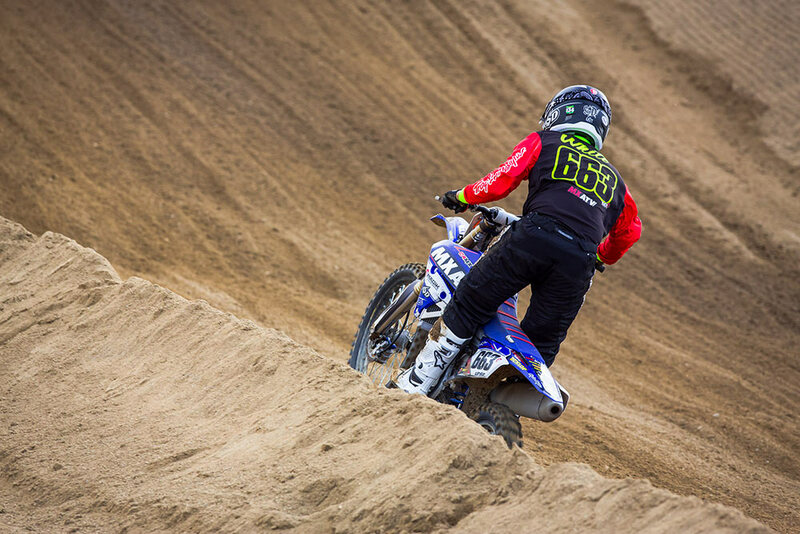 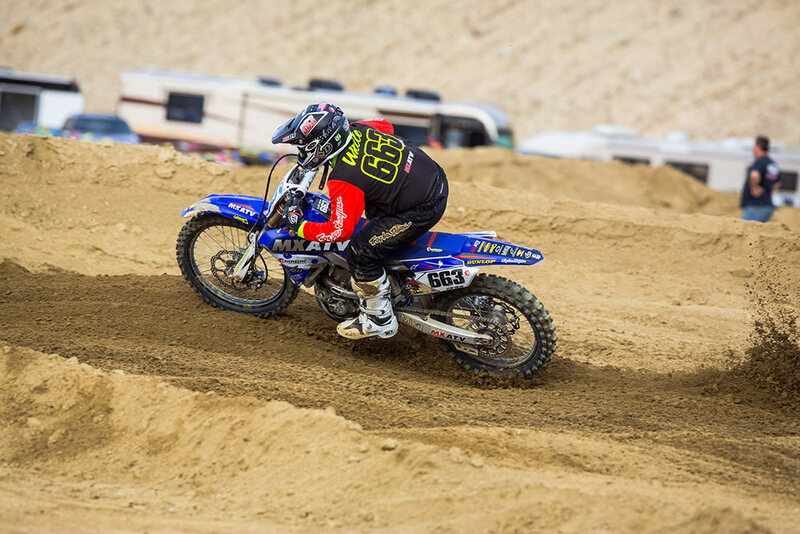 But before he decided to do something most would deem impossible, White had long been a regular on the amateur motocross scene, winning National Championships at many of the top-level races across the country. 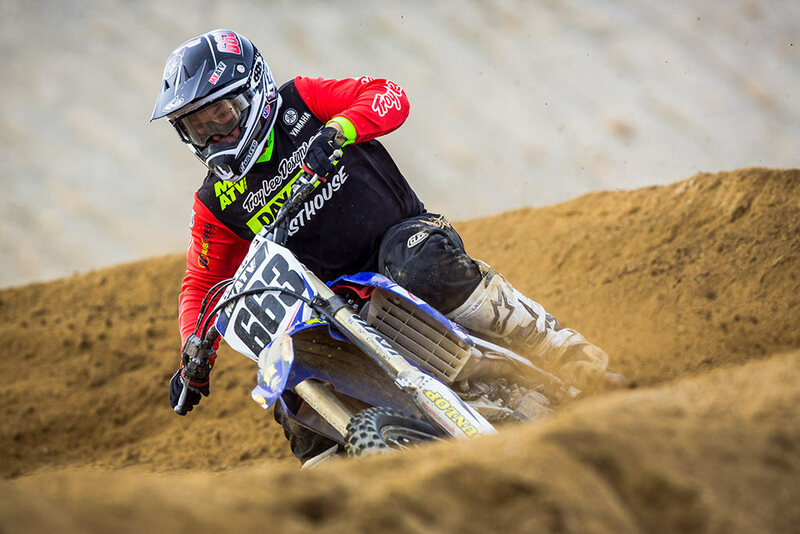 Wanting to discover more about the MXATV.com/Yamaha rider that admittedly—and ironically—doesn’t want to be known as just a jumper, we sat down with him to chat about everything from the infamous jump to his racing career so far, and his future plans of turning pro.